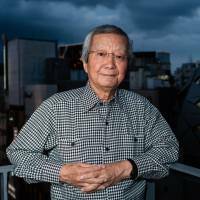 Photographer Hiroji Kubota believes that “everyone has a great drama to tell.” With the release of his retrospective photo book, simply titled “Hiroji Kubota Photographer,” now it’s his turn to tell his. 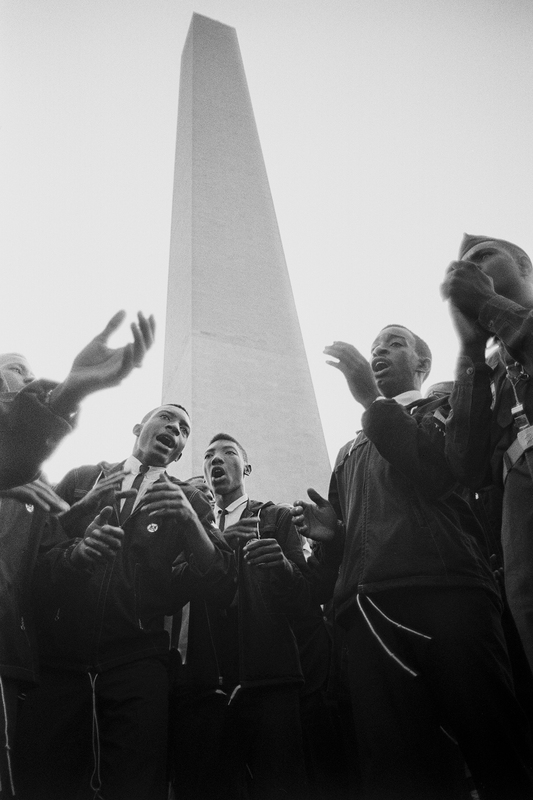 As the sole Japanese member of Magnum Photos, the international collective founded in 1947 to give photographers greater editorial control over their work, his 55-year career has captured America’s civil rights movement, the fall of Saigon and life in China after the Cultural Revolution alongside personal projects with global implications. 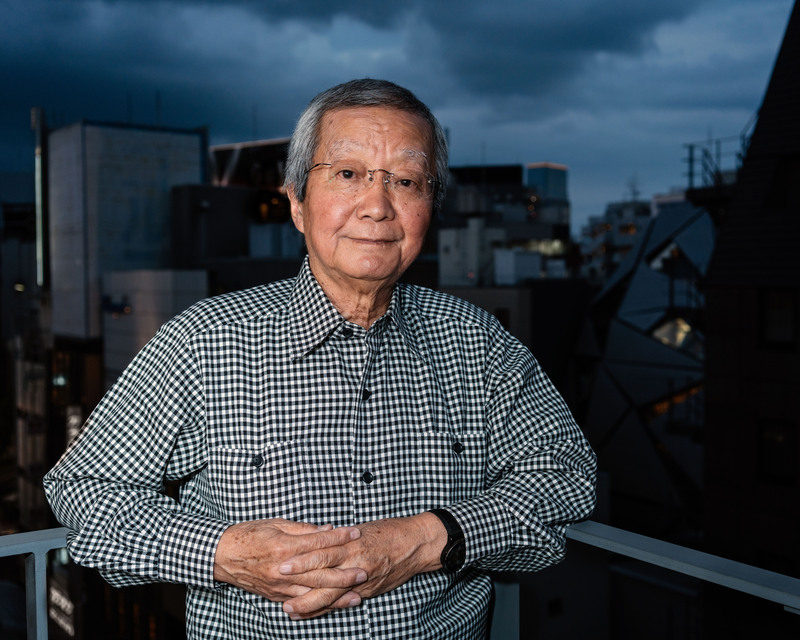 Seated at the Tokyo branch of Magnum Photos in Jinbocho, he admits that he’s put off his retrospective for over a decade. “It’s not the sort of book you can do often. I was approached by a publisher 15 years ago and I turned them down. Why? Because I wasn’t ready to die yet.” The 76-year-old chuckles at his gallows humor, his wit as sharp as his eyes. Kubota was born in 1939 in Kanda, Tokyo, to a family of freshwater fish wholesalers. His earliest memories are colored by the harsh conditions and senseless destruction of World War II, such as the terrible beauty of napalm bombs burning his neighborhood or the shock of seeing Allied planes gun down fishermen along the coast. He would go on to study political science at Waseda University where he followed the student protest movement with his father’s camera. In 1961 he assisted a group of Magnum photographers on a trip to Japan and met his mentor, the whimsical and satirical Elliott Erwitt. Erwitt thanked him with a copy of Henri Cartier-Bresson’s “The Decisive Moment,” widely hailed as a photojournalist’s bible. The book inspired Kubota to move to the United States to become a professional photographer with nothing more than a hand-me-down Leica camera and $500 in his pocket — the maximum amount allowed at the time for Japanese nationals traveling abroad. 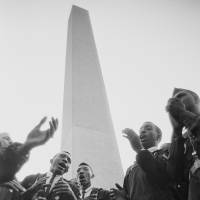 A tip from Newsweek magazine led Kubota to stumble upon Martin Luther King, Jr. delivering his generation-defining “I Have a Dream” speech at the March on Washington on Aug. 28, 1963. Soon after he found himself rubbing shoulders with hippies, Black Panthers and other counterculture forces. His unique position as a cultural outsider allowed him to blend in with any political or racial demographic. Kubota minimizes the distance between himself and his subjects, both emotionally and physically. “I need to be close. Close enough that they can kick me.” He punctuates this statement, as well as most others, with a toothy grin. His offbeat humor belies the somber, respectful tone of his photos. His empathy for his subjects comes across strongest in his work across East Asia that culminated in the book “Can We Feed Ourselves?” a project concerned with food shortages and poverty in the developing world. Kubota says he plans to return to Pyongyang in summer to provide photos for an academic text by Bruce Cumings, chairman of the Department of History at the University of Chicago. Throughout his accomplishments and accolades Kubota has retained a reverence for his mentor, Erwitt. I ask Kubota what he has learned from his career now that it’s in front of him wrapped in a dust jacket. “The world is so interesting. There’s beauty everywhere. You don’t have to go far to shoot something meaningful. I’m lucky to be able to pursue what I enjoy most. What a luxury,” Kubota reflects, content, but still wanting more. 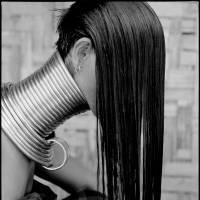 “Hiroji Kubota Photographer” is published by Aperture. 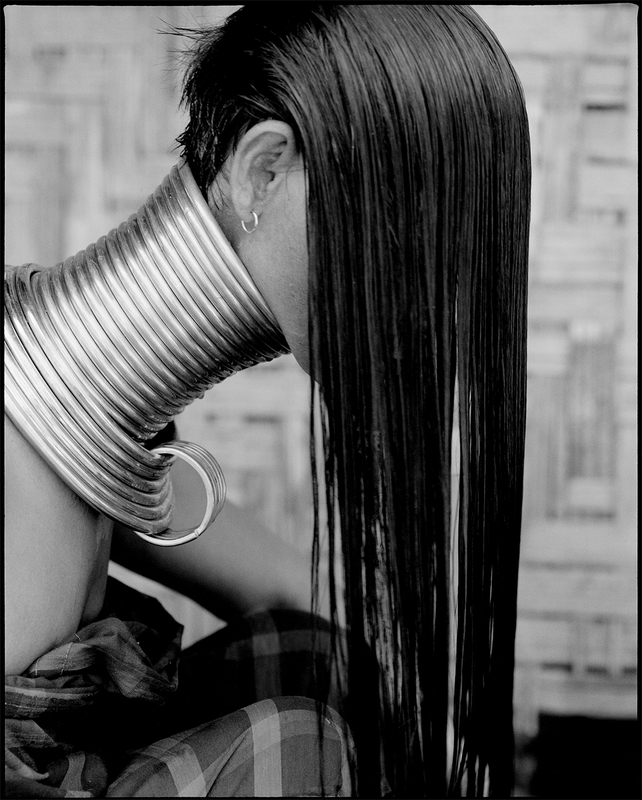 For more information, visit aperture.org/shop/hiroji-kubota-books.